Love them or hate them, haunted houses play a massive role in shaping the Halloween season. The intense scares and bizarre themes create a spooky atmosphere for all who enter. 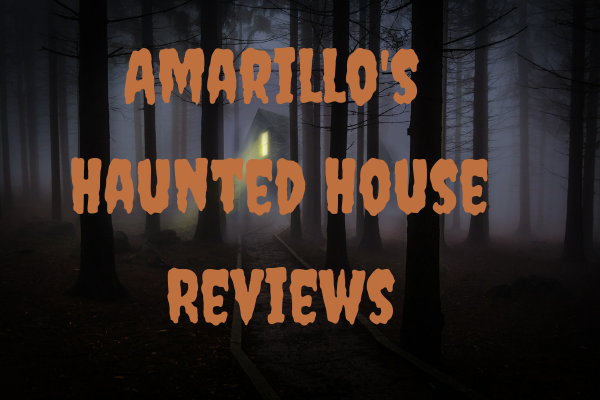 This year several haunted attractions will open to frighten the citizens of Amarillo, but not all of them will make the ghostly cut. Here’s a rundown of the haunted houses that will surely petrify the brave souls that dare to step inside. First up, Chainsaw Massacre, located off Interstate 27 in what looks like an abandoned barn. Admission to get in is $20 and the scares occur in a 20,000 square foot building as well as outside. This house is located outside Amarillo’s city limits, so most rules set do not apply here. 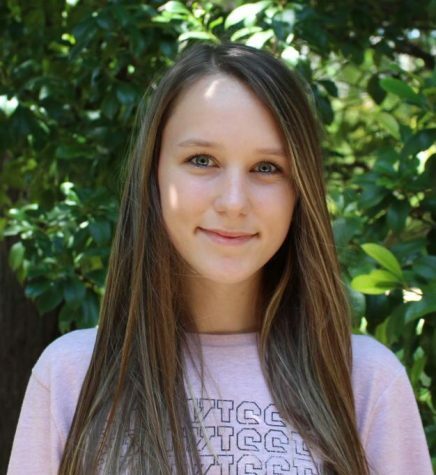 The characters seem almost real with the intense makeup and costumes, and the scares can frighten even the toughest of people. Though it is terrifying it might not be for everyone. 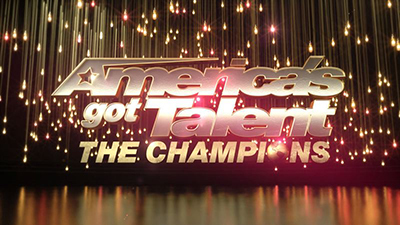 Since there are no rules set in place the actors are able to touch those who enter. 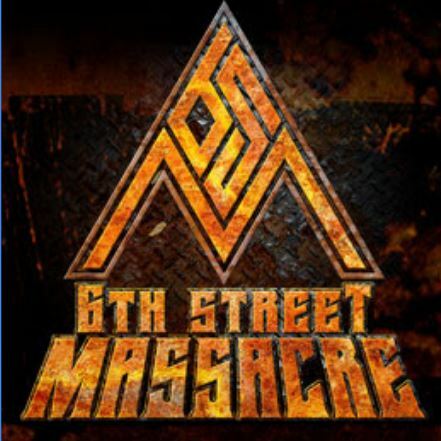 Next, 6th Street Massacre priced at $25. Due to its location in a historic building, an ominous effects take control, but not for long. The actors’ makeup is not very realistic and many of them start laughing in the middle of scares. Though it’s not the best scare, the experience and decorations are sure to excite. 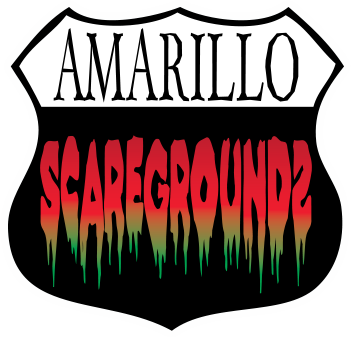 Lastly, Scaregrounds, arguably one of the most well known house in Amarillo. 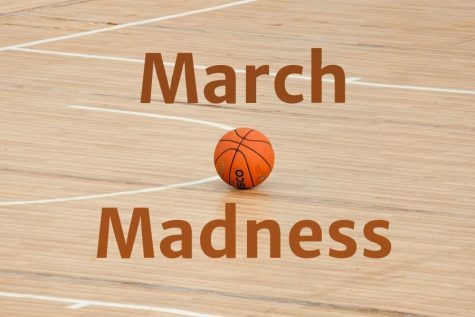 Six themed activities take place between $5-$20. The variety of attractions make this one of the most diverse scares. Not only is it fun, but also contains many thrilling scares. The only downside is because of the many different houses all in one, it is on the pricier side so many might not be able to enjoy them all in one visit. 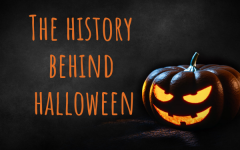 This time of the year many are ready to be spooked, and there’s many places to go do so, but to save time and money everyone should know the pros and cons.